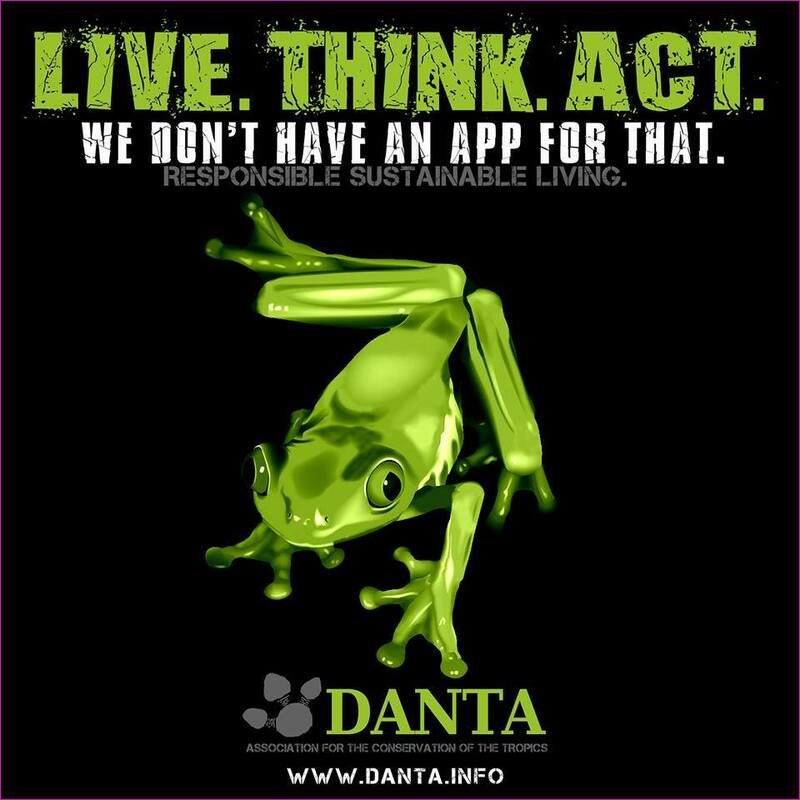 Contact: Visit our website and/or email us at conservation@danta.info for more information. The learning experiences for the course fall into four main categories: field exercises, seminars, lectures, and applied conservation. The field exercises and seminars provide instruction and experience in: (1) methods of measuring environmental variables, including assessment of resource availability, (2) methods of collecting and analyzing the behavior of free-ranging primates, (3) assessments of biodiversity and (4) techniques for estimating population size. Lecture topics will cover the behavior and ecology of Old and New World primates from an evolutionary perspective. Selected lecture topics include primate sociality, feeding ecology, taxonomy, rain forest ecosystems, conservation and sustainability. Service learning is a large component of all our programs. 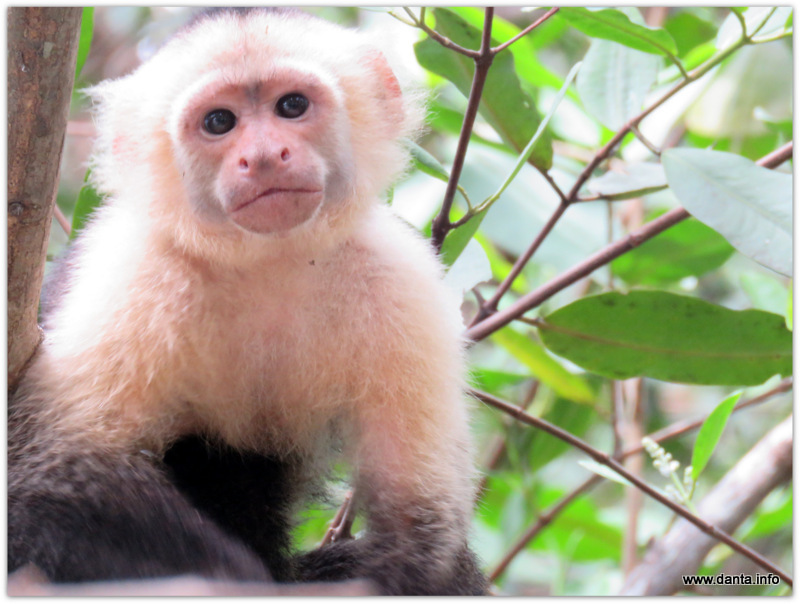 Students will gain experience in applied primate conservation and also have opportunity to participate in Osa Conservation’s big cat and sea turtle monitoring, reforestation and sustainable agriculture projects. During the course participants will also have opportunity to see an active volcano and take a short hike through montane cloud forest during our visit to Volcan Poas National Park in Costa Rica’s Central Valley. In addition, we will visit a sustainable chocolate plantation, and take a boat tour of the Golfo Dulce for dolphin viewing and snorkeling. We overnight on the Boruca Indigenous Reserve where we will learn about the community and their traditional ways of interacting with their environment. All in-country travel is in cooperation with Planet Conservation, our sustainable travel partner. Every effort is made to implement eco-friendly and socially responsible practices into our day-to-day operations, field courses and overall mission. Enrollment is limited to 15 participants. The course is open to all those keen to learn about tropical ecosystems, wildlife, conservation and sustainability. University students can receive credit through their home institutions.